For over 25 years, we have helped small and mid-sized businesses meet and exceed their business goals. 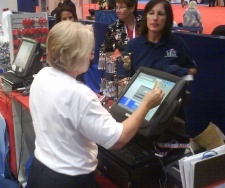 LPA offers industry leading Point-of-Sale software, hardware, consulting services and more! Better inventory control for higher profits. 24/7 active system monitoring. We find issues before they’re problems! 24/7 antivirus & backup monitoring. A fixed fee for safe & secure business technology allowing you to manage budgets more efficiently. We have a variety of products to assist your needs. 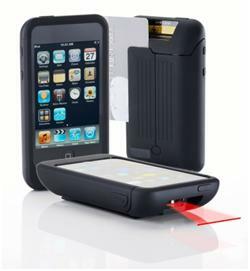 New convenient mobile POS systems let you make transactions almost anywhere using your own mobile device. 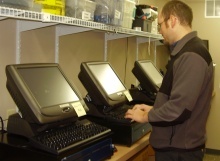 LPA Retail Systems, established in 1992, was founded on the premise of providing retailers superior Point of Sale systems backed by extraordinary support. Today LPA is recognized nationally as an industry leader, with over 200 stores nationwide operating under LPA provided solutions. 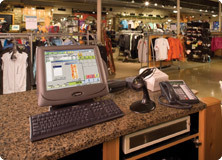 As a proud partner of NCR, our customers can count on a complete retail software solution. Not only will you have the power and control to manage every aspect of your business, but also the backing of unparalleled expertise and customer service; providing a solutions partner you can count on.